Are there grants for single fathers? Single father households are on the rise in the United States. It is estimated that 1 in 6 US homes are headed by a single father. The cost of housing, food, clothing, medical care, education, and all of the other expenses that are associated with raising a child really add up, which unfortunately leaves many single dads struggling to afford the basic necessities. If you are a single father and need help, you may be eligible for financial assistance. 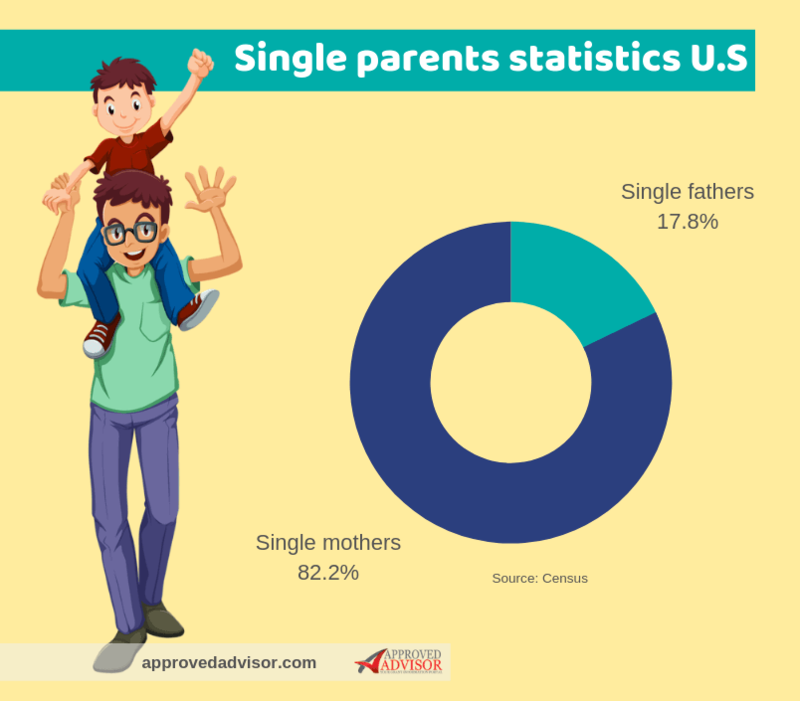 There are several federal and state sponsored programs that offer help for single parents, including fathers. Below, you’ll find a list of some Grants for Single Fathers programs that may be able to provide you with free money that can help you cover the cost of essential household expenses. The TEFAP is a federally funded program that provides free food to low-income individuals and their family members. Another federal program, SNAP, which used to be known as food stamps, provides preloaded debit cards with a specific amount of money that single eligible applicants can use to pay for essential groceries at participating supermarkets. If you are a single father who cannot afford to provide your children with nourishment while they are in school, you may be eligible for NSLP. This program offers either free or very low priced meals to students who qualify and attend schools that participate in the program. Many single dads are unable to afford the cost of rent, let alone a mortgage. Fortunately, however, you and your family do not have to go without shelter, thanks to the help of housing assistance programs. 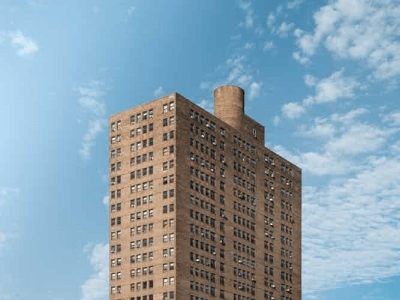 The Department of Housing and Urban Development (HUD), a federal program, offers several assistance programs for housing to low-income single parents. For example, HUD offers housing vouchers and coupons that can be used to pay for the costs that are associated with housing, including rent and utilities. If you do not meet the eligibility requirements for housing assistance through HUD, your state may be able to help. There are state-sponsored rental assistance programs, which provide shelter in approved complexes to qualifying applicants. There are also programs available that can help to off-set the cost of child care. For example, the Office of Child Care offers access to comprehensive after-school programs to qualifying families. The Child and Dependent Care Credit Program enables single dads the chance to minimize their taxable income. To do so, you must submit the costs of caring for your child to the federal government’s tax office. 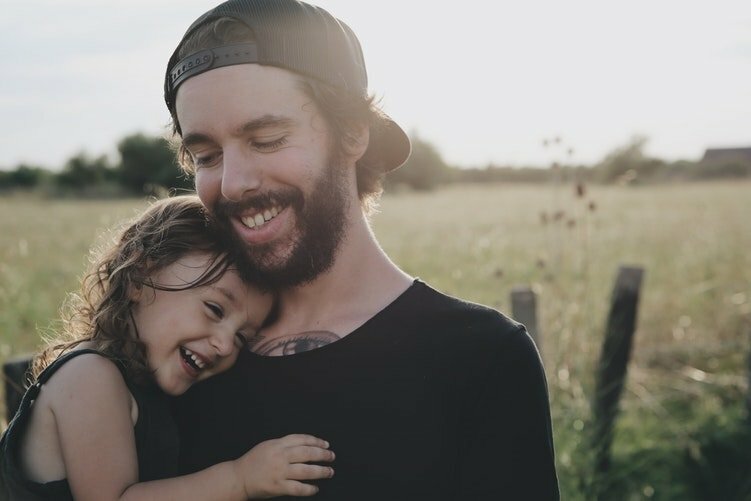 Raising a family as a single father can be hard, but thanks to the various resources that are available, you can receive help to ensure that the needs of your family are met. Check out here how to apply for grants for single fathers. How can I get a application for government grant.